The Astro Fi 6" is a computerized alt-azimuth Schmidt Cassegrain telescope perfect for terrestrial and celestial viewing on the go. The Astro Fi offers dazzling views of craters on the Moon, the rings of Saturn, the Great Red Spot on Jupiter, the Orion Nebula, the Hercules Globular Cluster and so much more at night. Setting up the telescope is a breeze and will have you observing in no time. Even on your first time out, you can assemble the telescope, its accessories, and download SkyPortal app in just a few minutes. The adjustable tripod legs allow you to customize the telescope’s height to your liking. The telescope kit is lightweight and portable, perfect for impromptu observing sessions or transporting wherever life’s adventures take you. The Astro Fi comes with a 6” optical tube, a great multi-use telescope with 1500 mm focal length (f/10). The Celestron C6 is equipped with patented StarBright® XLT coatings which visibly increase contrast on subtle lunar, planetary, and nebula details and higher light transmission for brighter deep space images and shorter exposure times. For this application, observers can use the C6 Celestron optical tube to view the night sky or as a terrestrial spotting scope. The Celestron C6 has the best balance of portability, handling ease, light grasp and price ever offered to the amateur astronomer. 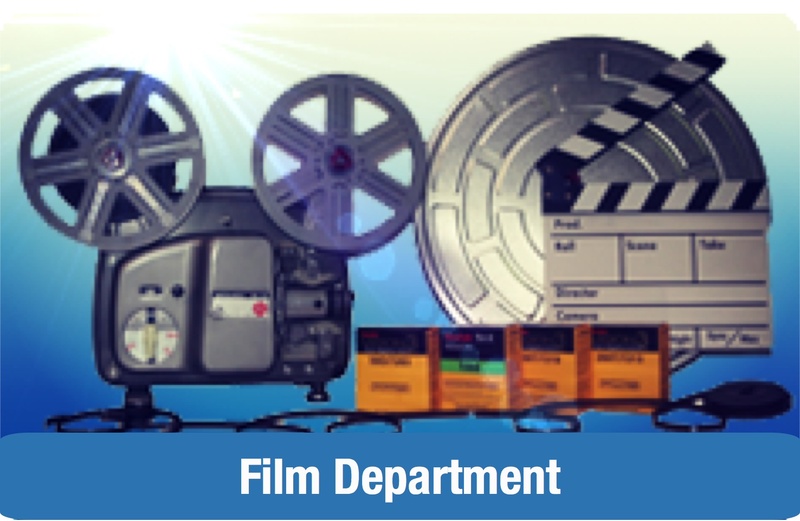 It is an advanced level instrument that is as easy to use as any intermediate level, and most entry level, telescopes. 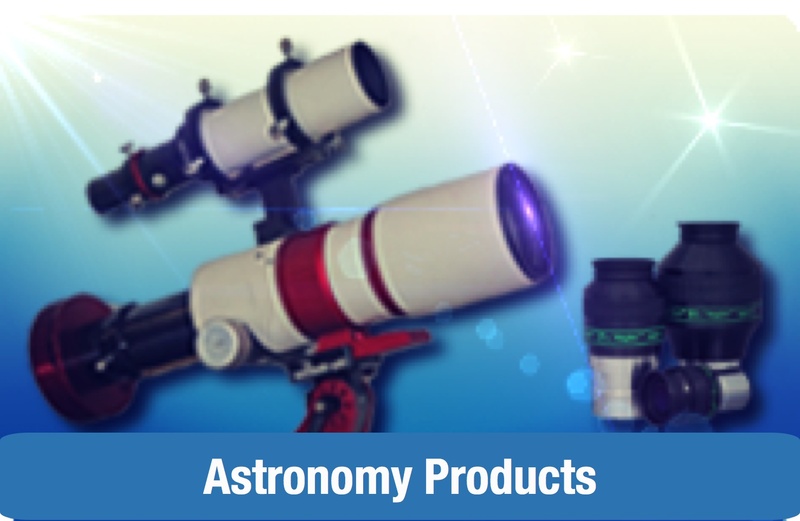 StarBright XLT coatings – Schmidt-Cassegrain optical system offers bright, sharp views with StarBright XLT optical coatings—a great choice for visual observers and budding astroimagers alike. StarBright XLT is Celestron’s revolutionary optical coating system that outperforms any other coating in the commercial telescope market. There are three major components that make up our StarBright XLT high-transmission optical system design: Unique enhanced multi-layer mirror coatings, multi-layer anti-reflective coatings, and high-transmission water white glass. These three components of our StarBright XLT coatings result in one of the finest coatings available. 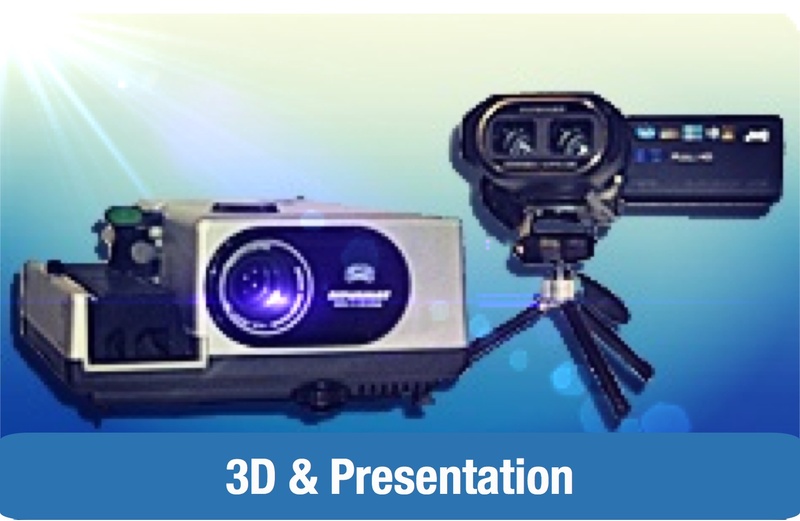 For more information about our patented StarBright XLT coatings, visit here. The Astro Fi 6" comes with two eyepieces (25mm and 10 mm), a star diagonal, an smartphone adapter, and a StarPointer finderscope. 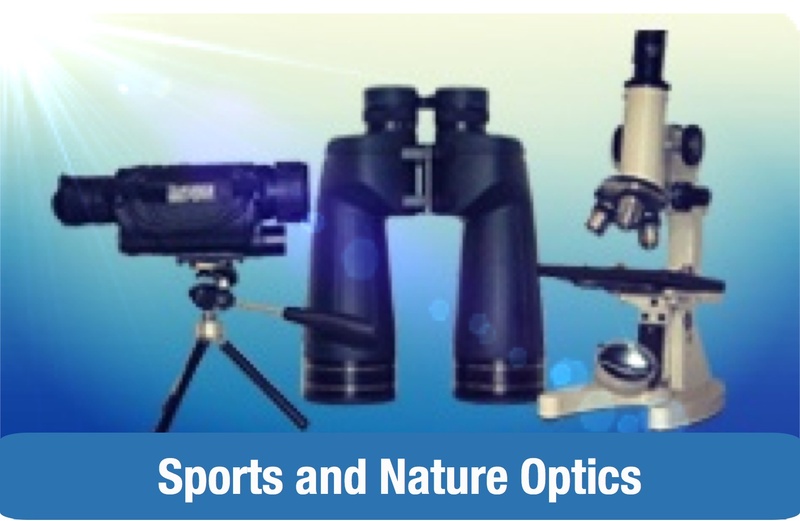 The two eyepieces offer different magnifications to view your intended object. The star diagonal provides a right-side-up viewing for a more comfortable viewing angle when looking up at the sky. 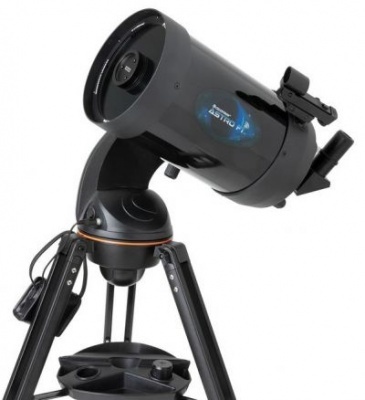 The StarPointer finderscope will help you quickly center an object in your eyepiece for easier observing. Smartphone Adapter – Image celestial or terrestrial objects with this smartphone adapter! The Astro Fi has an smartphone adapter to capture great images of the Moon, planets, and terrestrial targets like birds and wildlife. With its light, rigid frame, this accessory allows you to connect any smartphone to any telescope eyepiece with an outside diameter of 45mm or smaller. This smartphone adapter installs easily over the top of an eyepiece while bungee cords securely hold your phone in position so you can snap images or video. While the vast majority of smartphones can be used with the case on, some very large and/or bulky phone cases (such as folio style cases) may need to be removed for the phone to fit in the adapter. 6" Schmidt Cassegrain with fully coated glass optics. Accessories include: two eyepieces (40mm and 13mm), star diagonal, StarPointer finderscope, and a NEW smartphone adapter.